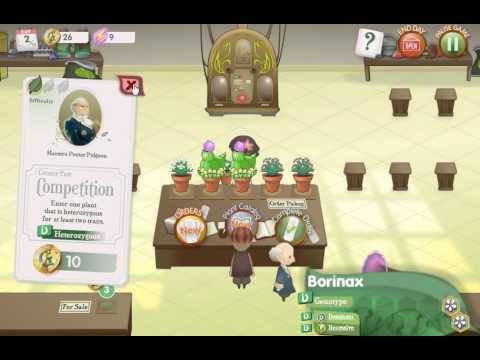 In Crazy Plant Shop, players learn about genes and inheritance by breeding zany plants! 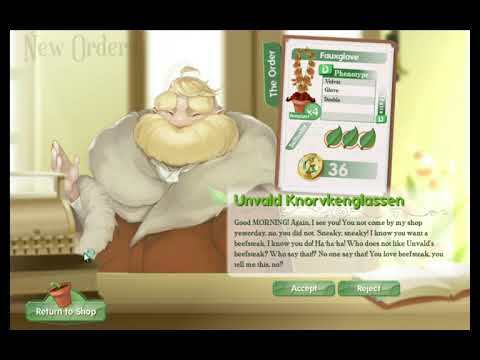 Special requests from mysterious customers require players to understand dominant and recessive traits and how genetic traits get passed through generations. I really love the concept and gameplay So I keep looking for similar games but with no luck. Could anyone recommend something? How do I Crazy Plant? Basic biology to get through the game. Gameplay basics and strategy. Complete list of plants, traits and alleles. Achievement guide. There are four of them. I've spent about half a day playing this game and I just realized there are four of them. Guía del juego. ¡Hazte con todas! Guía en español para jugar al Crazy Plant Shop. Consigue desbloquear todos los logros sin problemas y entendiendo cómo y qué tienes que hacer. 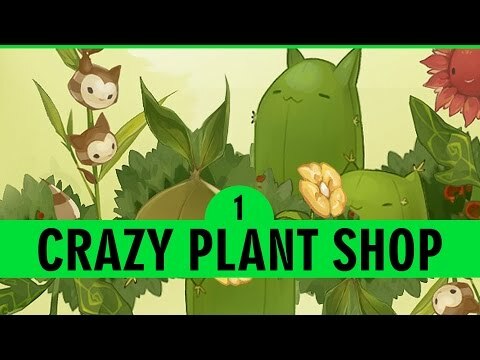 Let's Play "Crazy Plant Shop" With the Developers at Filament Games! Hello guys, I'm wondering if there's any way to have this full screen? Cause it starts in window mode and I see no option anywhere.